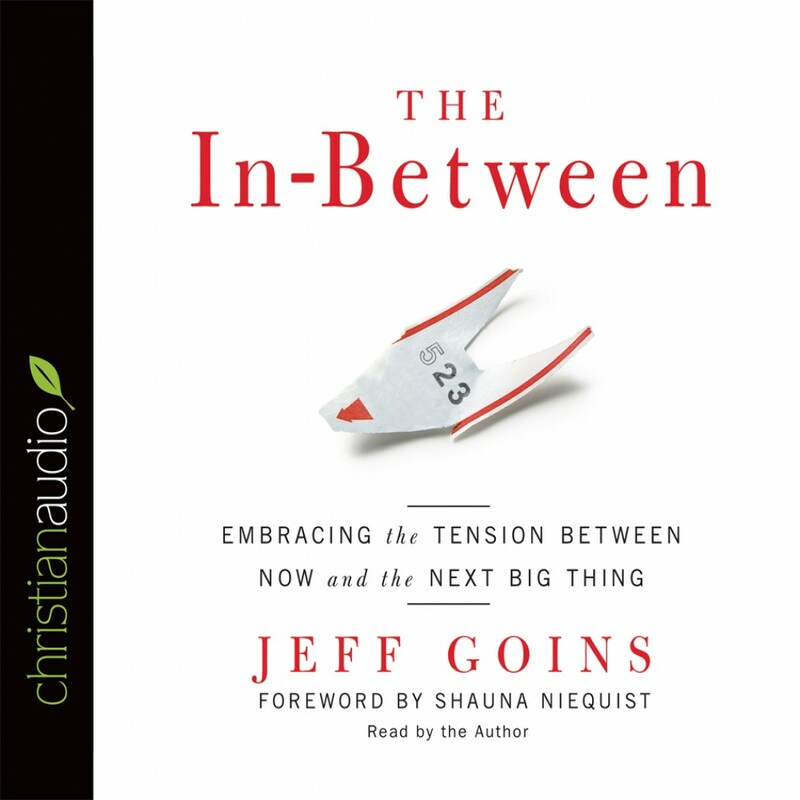 The In-Between by Jeff Goins Audiobook Download - Christian audiobooks. Try us free. We're an "instant gratification" generation, but the trouble is, most change happens gradually. The In-Between is a call to accept the importance that waiting plays in our lives. Can we embrace the extraordinary nature of the ordinary and enjoy the daily mundane-what lies in between the "major" moments? That's not to say there aren't moments of epiphany. There are. It's just that most of us find ourselves living somewhere in the in-between. Learning to live in this tension, to be content in these moments of waiting, may be our greatest struggle-and our greatest opportunity to grow.